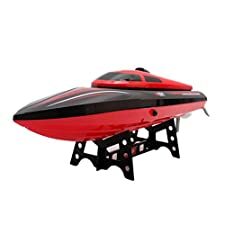 This battery is available for purchase if Rechargeable Battery Only for 28" Blazingly Fast Victory EP Racing RC Boat EP777.you own the 28" Blazingly Fast Victory EP Racing RC Boat EP777. 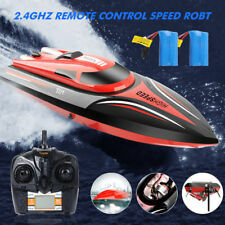 The boat listed on our webpage comes with 1 battery pack only. 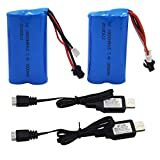 If you are interested in having an extra battery pack, add this your order. After charging the battery for 5 hours it will last 8-10 minutes. Be sure to give the boat a rest if you have used it for 20 minutes. Cooling it down will ensure your boat lasts longer. 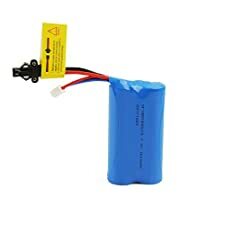 FLOUREON RC Battery 8 Cell Ni-MH AA(4*2) With Tamiya Connector for RC Cars Boat 9.6V 1800mAh Fruit GreenDescription:FLOUREON High power rechargeable Ni-Mh batteries are designed to meet the most stringent needs of today's high drain applications such as RC Cars, Boats and RC Gadgets (exceeded 3 times more shots and longer-lasting than normal alkaline batteries).Specifications:. Chemistry: Ni-MH Replacement Battery. Voltage: 9.6V . Capacity: 1800mAh . Color: Fruit Green. Type: AA Ni-Mh with Tamiya Connector - 2 Columns of 4 AA Cells. Weight: 185g / 6.52oz. 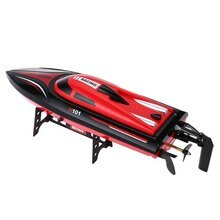 Battery Size: 100.00*55.00*13.00mm - 3.93* 2.16*0.51inchCompatible with:RC Cars, Boats RC Gadgets and other RC units.Main purposes: Vacuum cleaner, sweeping machines, electric tools, electric shavers, model, mower, electric bicycle.Package Content:1X FLOUREON 9.6V 1800mAh Ni-MH RC Battery Kindly Note: We have a large variety of different size and shape batteries. Please e-mail me if you need assistance. Description:Floureon high power rechargeable Ni-Mh batteries are designed to meet the most stringent needs of today's high drain applications such as RC Cars, Boats and RC Gadgets (exceeded 3 times more shots and longer-lasting than normal alkaline batteries).Specifications:Chemistry: Ni-MH Replacement BatteryVoltage: 9.6V Capacity: 1800mAh Color: Fruit GreenType: AA Ni-Mh with Tamiya Connector - 2 Columns of 4 AA CellsCompatible with:RC Cars, Boats RC Gadgets and other RC units.Main purposes: Vacuum cleaner, sweeping machines, electric tools, electric shavers, model, mower, electric bicycleFLOUREON RC Battery 8 Cell Ni-MH AA(4*2) With Tamiya Connector for RC Cars Boat 9.6V 1800mAh Fruit GreenDescription:FLOUREON High power rechargeable Ni-Mh batteries are designed to meet the most stringent needs of today's high drain applications such as RC Cars, Boats and RC Gadgets (exceeded 3 times more shots and longer-lasting than normal alkaline batteries).Specifications:. Chemistry: Ni-MH Replacement Battery. Voltage: 9.6V . Capacity: 1800mAh . Color: Fruit Green. Type: AA Ni-Mh with Tamiya Connector - 2 Columns of 4 AA Cells. Weight: 185g / 6.52oz. 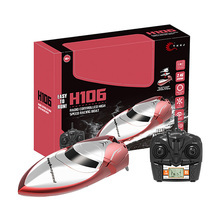 Battery Size: 100.00*55.00*13.00mm - 3.93* 2.16*0.51inchCompatible with:RC RC Cars, Boats RC Gadgets and other RC units.Main purposes: Vacuum cleaner, sweeping machines, electric tools, electric shavers, model, mower, electric bicycle.Package Content:1X FLOUREON 9.6V 1800mAh Ni-MH RC Battery Fruit Green for Truck Truggy RC HobbyKindly Note: We have a large variety of different size and shape batteries. Please e-mail me if you need assistance. Specially designed & manufactured for your high-quality RC devices.Chemistry: Ni-MH Replacement Battery . Voltage: 9.6V . 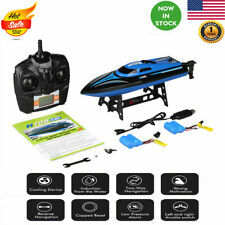 Capacity: 1800mAhType: AA Ni-Mh with Tamiya Connector ; Weight: 185g / 6.52ozCompatible for-RC Cars, Boats RC Gadgets and other RC units. Main purposes: Vacuum cleaner, sweeping machines, electric tools, electric shavers, model, mower, electric bicycle. 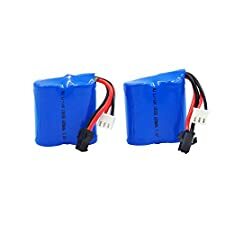 7.4 V 600 mAh Li-Ion battery High temperature PVC wrapper. 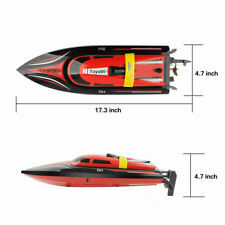 Genuine UDI Sparart for UDI UDI001 RC Venom Speed Boat by UDI RC TOY. DO NOT attempt to ushese batteries with any other models or UDI001 models from other sellers ae cannot guarantee compatibility. 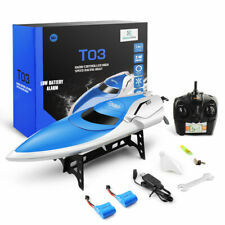 DO NOT attempt to recharge batteries thare fully drained, have come into contact with water or have become damagepon collision as this can result in overheating. Click ADD TO CART to buow!